Greetings from the writing cave! I’ve been busy, my nose to the proverbial grindstone. I finished my current WIP, Afraid to Breath, only to decide it felt a little tired so…I ripped the manuscript apart. I didn’t exactly go back at square one, but lots of revisions are involved. 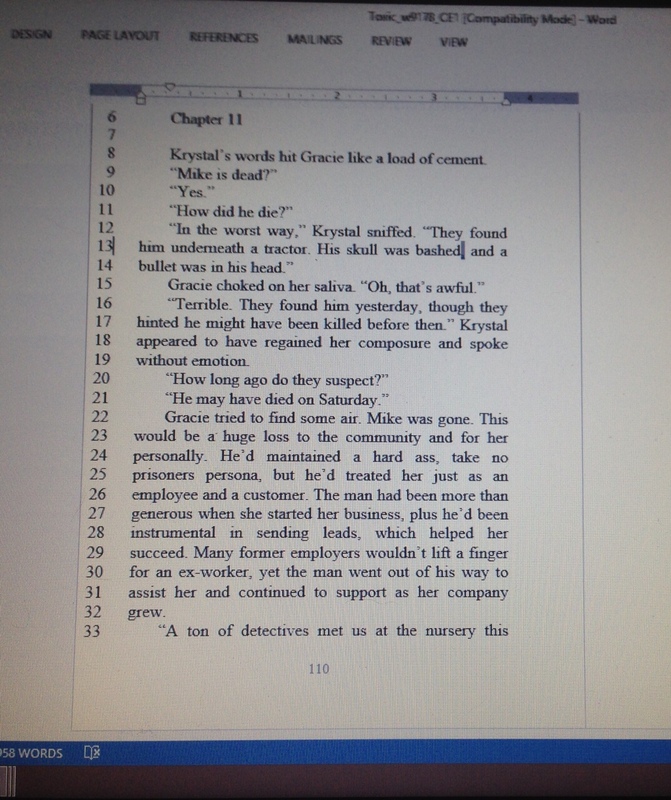 I’m down to about seven more chapters before I feel it’ll be ready to send to my beta readers. Hopefully they’ll give me an okay, then off to an editor, and sit “patiently” waiting. My next manuscript Hanging on an Instant has been whirling around in my head for a while. I can’t wait to get started on this one! I’m in what I hope is the final edits of Toxic. I’m hoping for a late summer release, keep your fingers crossed. 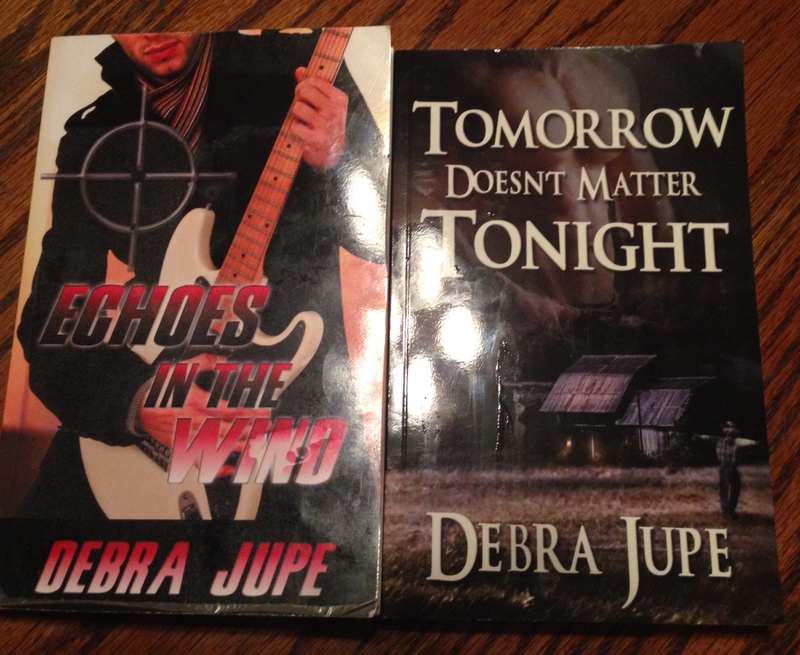 In the mean time, if you haven’t caught my current reads, they can be found on Amazon.com, Author Debra Jupe, or directly from the publisher, The Wild Rose Press, also under my author name. Pick up a copy and let me know what you think–FIY–I write steamy, fun, romance suspense.